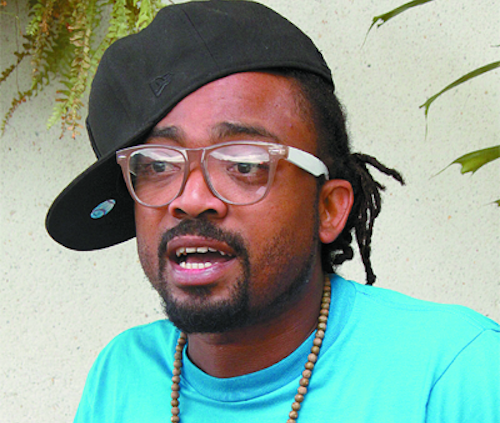 Soca icon Machel Montano has stepped forward to address some recent rumors that he is dead. Earlier this week rumors ran wild on Twitter after a bloodied face photo of Montano surfaced online. According to reports, the soca veteran was involved in a deadly accident. However, Machel sent out a tweet yesterday assuring fans that he is alive and well. 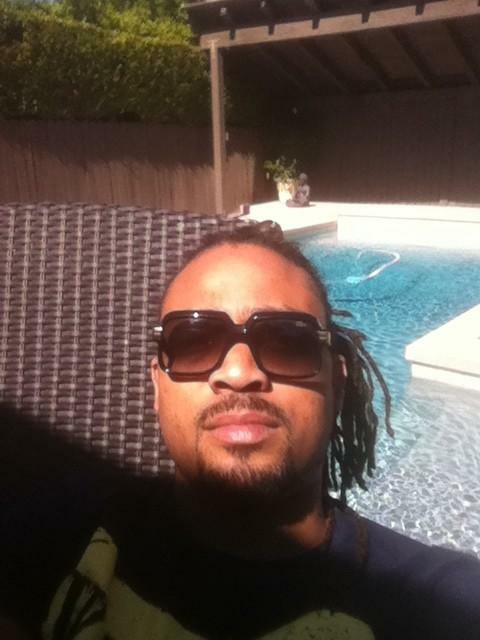 “I’m alive and well thank you,” Machel tweeted along with a photo. “Hey all , just woke up on the west coast so I’m just seeing this ! I’m Alive and well ! Thank you for your concerns,” Montano added. There were several RIP posted on twitter by fans, but we are happy he is alive and well. I pray he is okay and well.